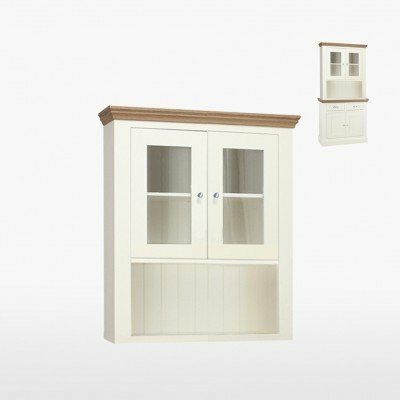 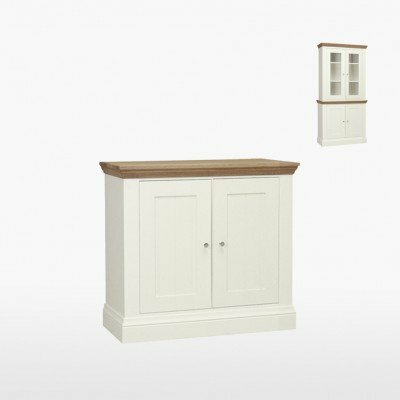 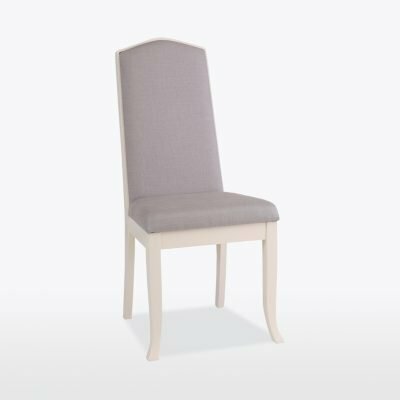 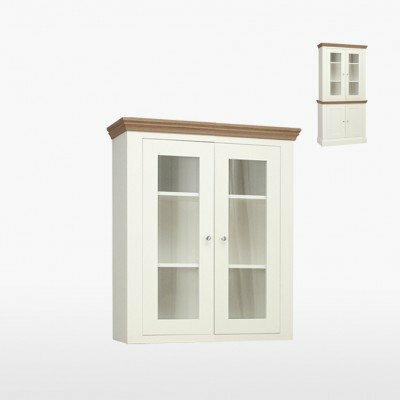 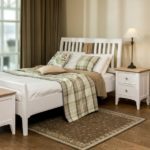 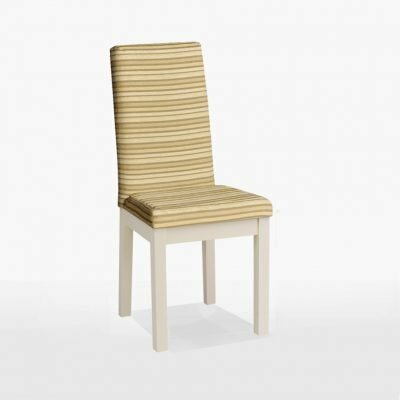 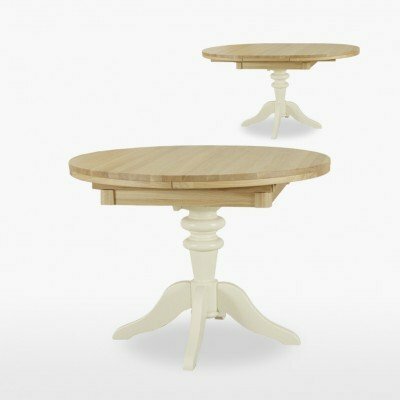 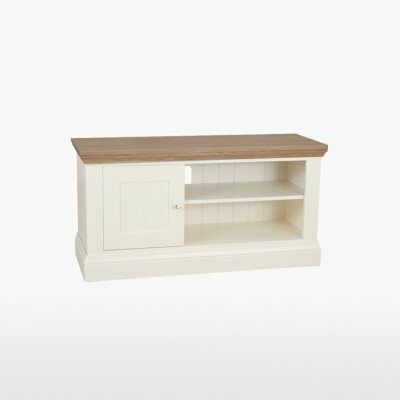 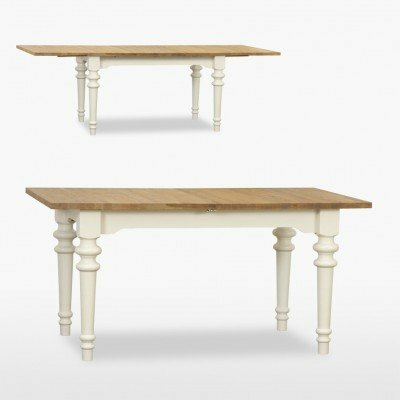 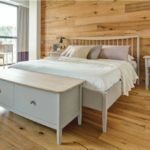 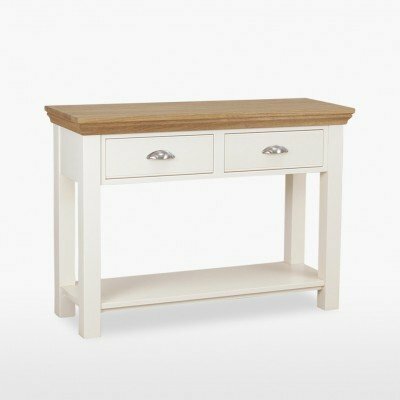 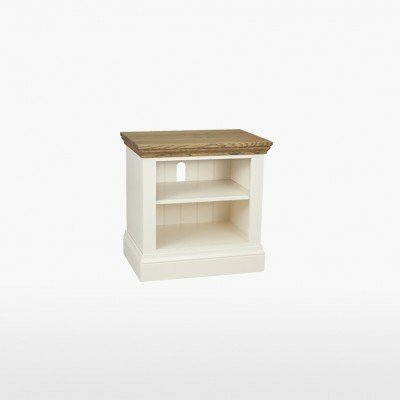 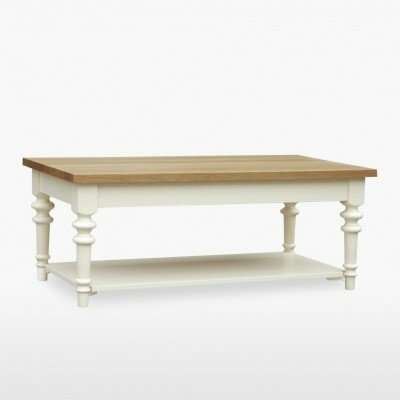 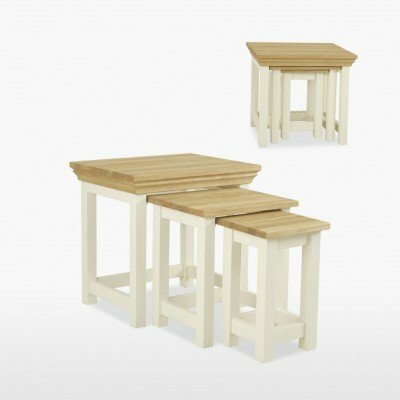 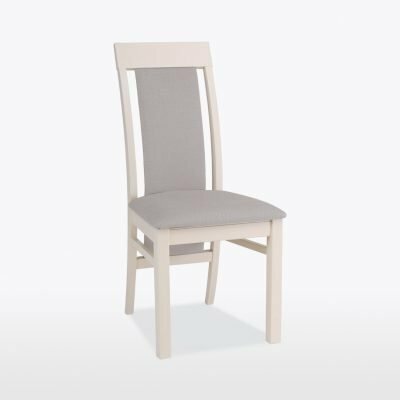 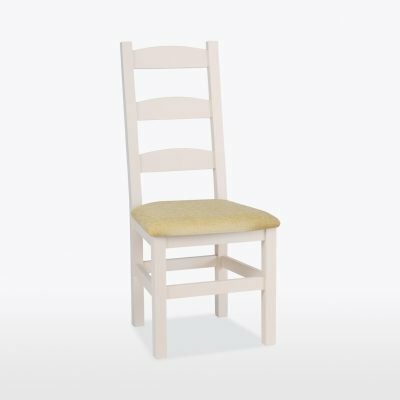 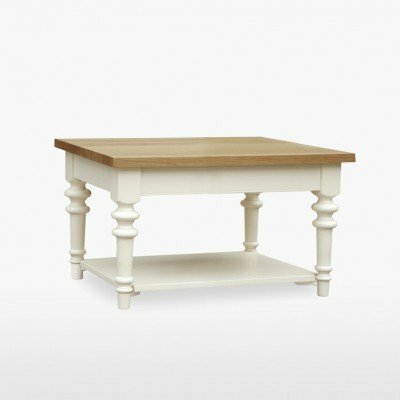 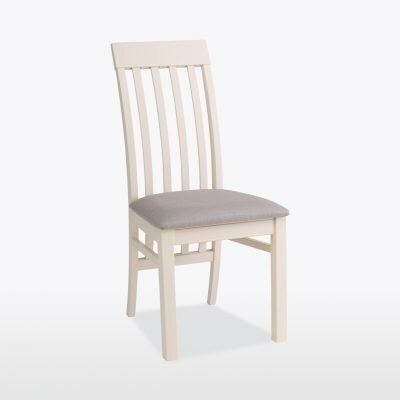 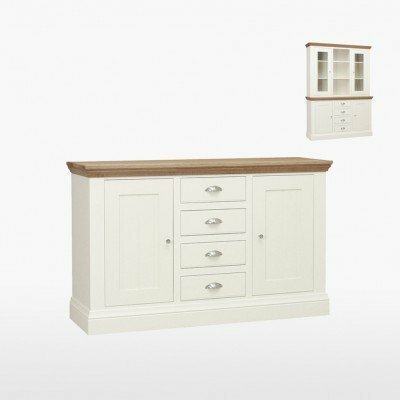 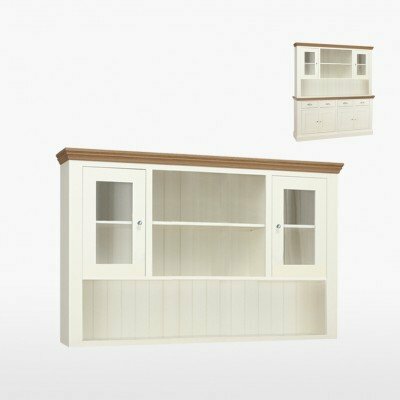 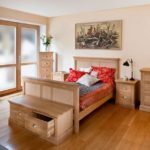 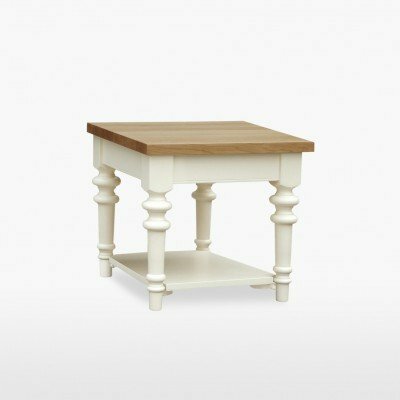 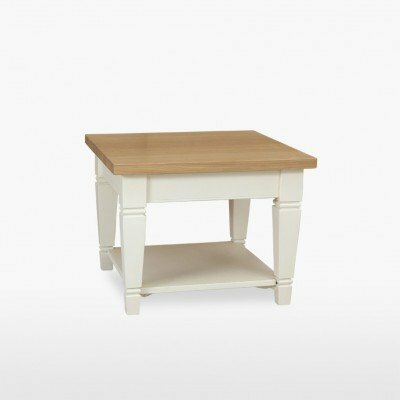 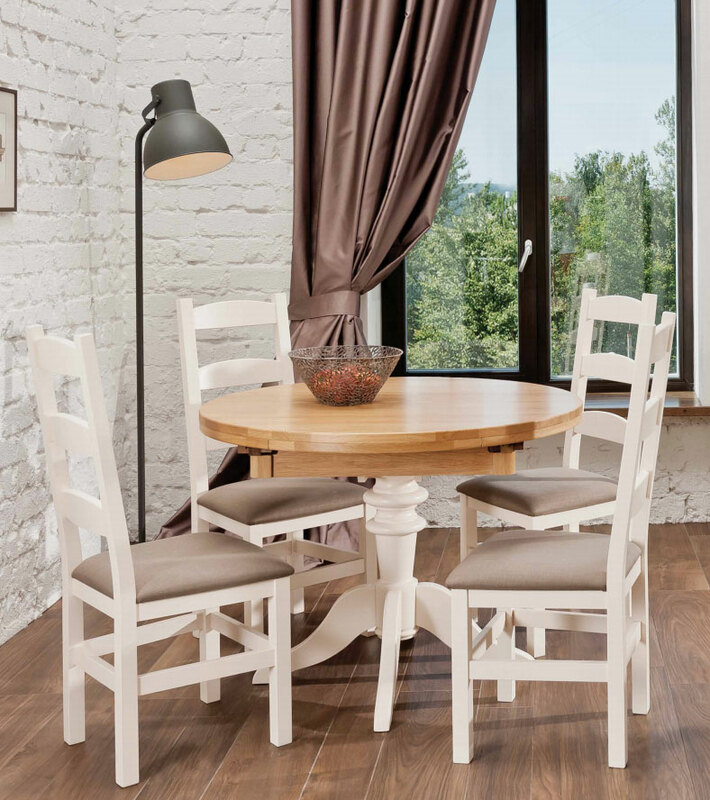 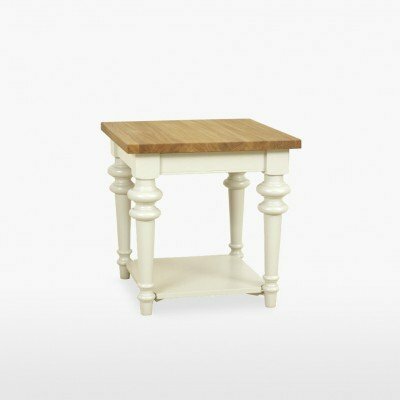 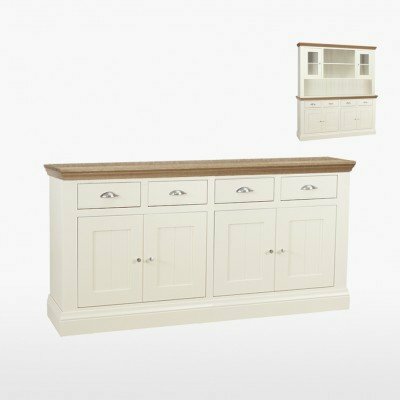 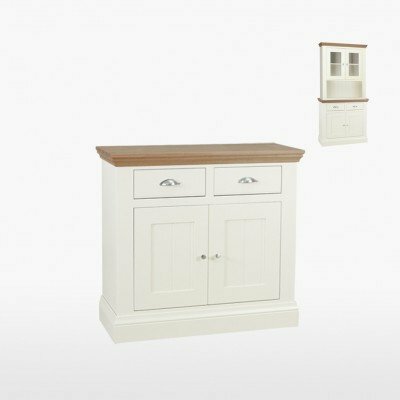 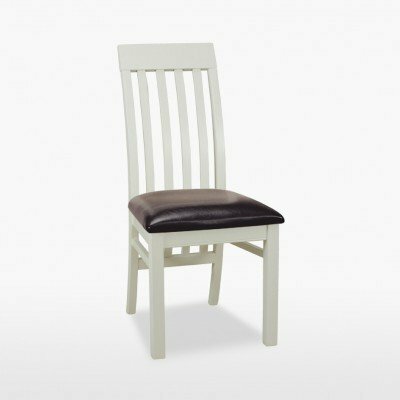 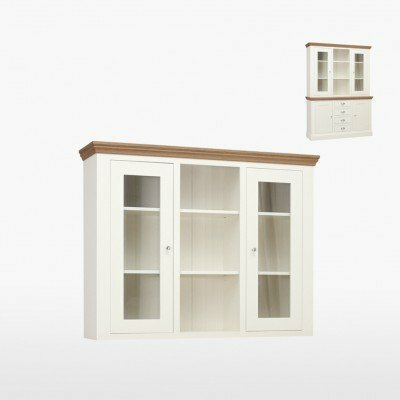 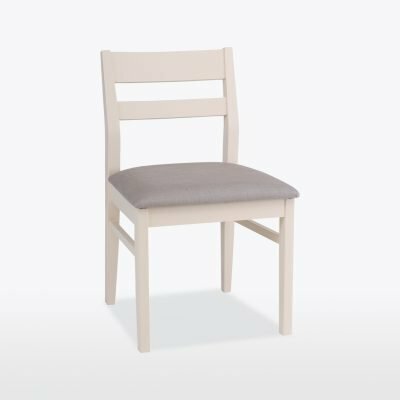 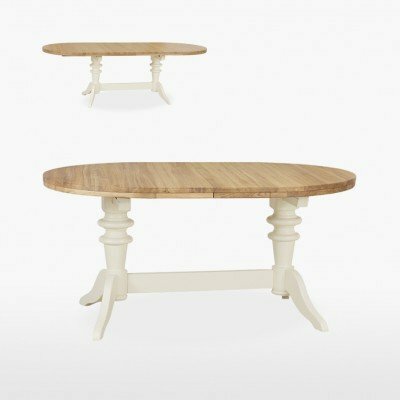 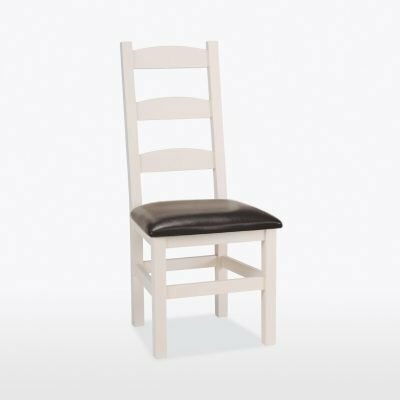 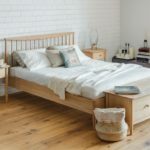 The TCH Coelo dining furniture range is a painted range of country style furniture with the added benefit of a choice of colours. 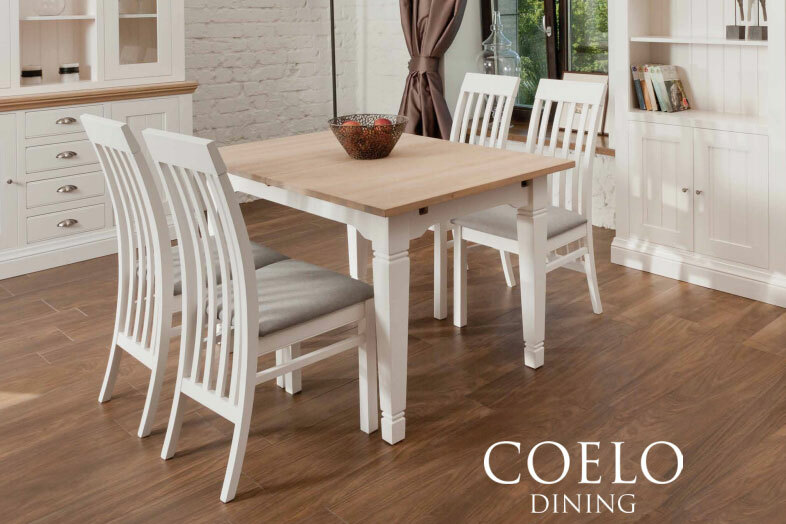 Stunning centrepiece design is the key to the Coelo collection and dining range, this ensures that this is true in any style of home. 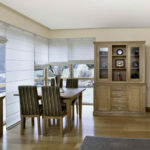 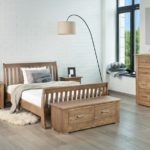 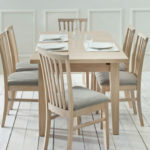 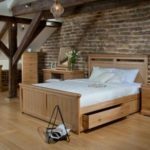 The TCH Coelo Dining Room Range is constructed from a mixture of Oak and Oak veneers also modern wood materials. 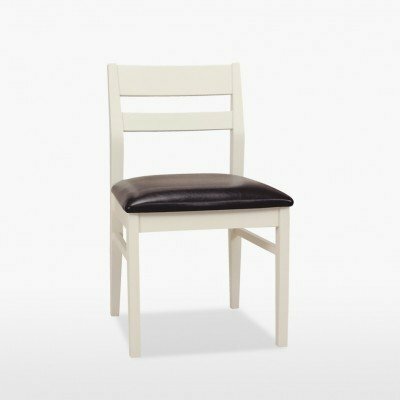 The handles are made from Stainless steel, using both the shell style and trumpet.